Looking for a second hand conny ladder ASAP preferably height adjustable.. willing to come and collect depending on distance I'm in the north west region. Hi mate thanks.. i need the ladders as the conny roofs I got to clean all slope back towards the house. 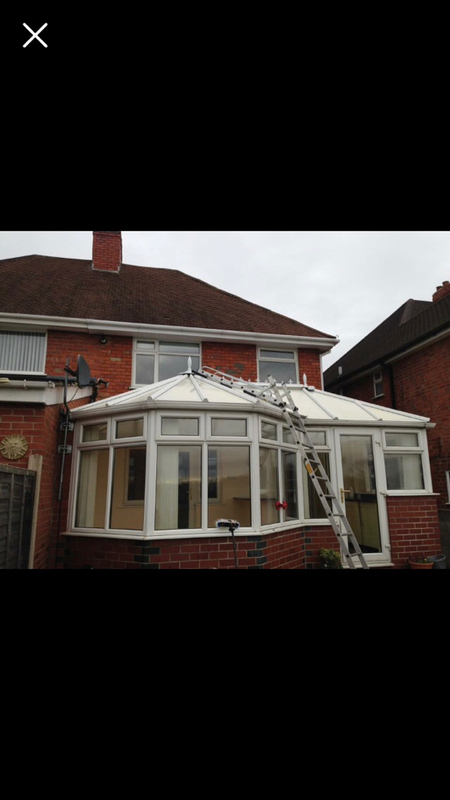 How would a conservatory ladder help if the roof slopes towards the house? 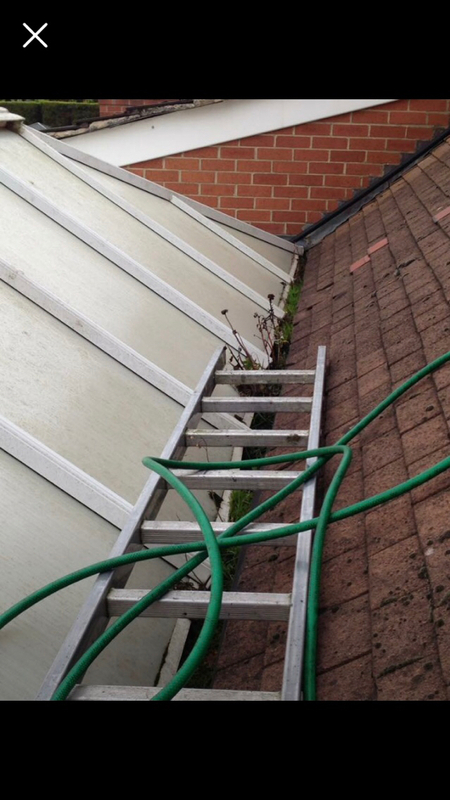 My ladder sits on the roof beams and another section slots in and does the same higher on the roof - if you don’t have access directly from the ground (I.e your on a roof anyway) where’s your roof section of ladder going to secured? 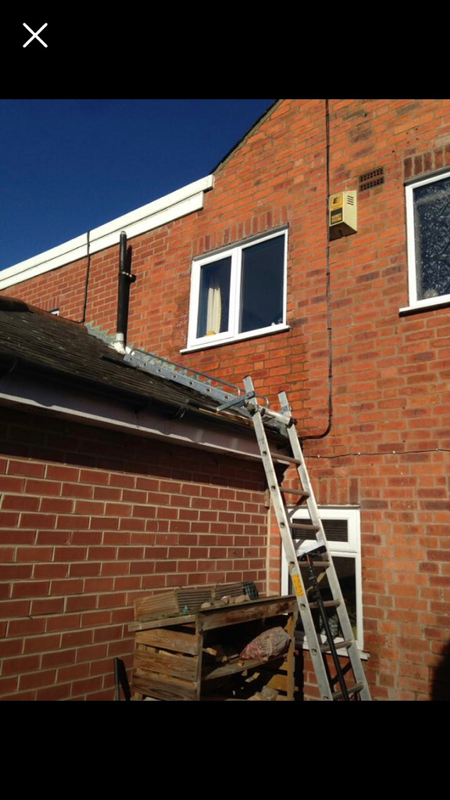 Maybe I’ve misinterpreted what you are saying but it sounds to me like you could get away with using a crawler board in the gutter line and across the lower conservatory roof and then use a home made crawler ladder to climb up it? Its a p-shape conservatory pinned into the most arkward corner ive ever seen.. on side i coudlnt possibly get a ladder up to is the front.. I'd just climb to the crestings then wfp the opposite side.. there's no other way to access that side unless I absail from the chimney breast or take a glass panel out..to be honest it's a lot a faffing about for the money I've charged..